As someone who religiously watches live streams of popular music festivals like Coachella, I’ve always wished that I could one day attend one. They look like so much fun. All the different artists, all the people, and all the things going on make it seem like the typically high price of admission is well worth the experience you’re going to get out of it. 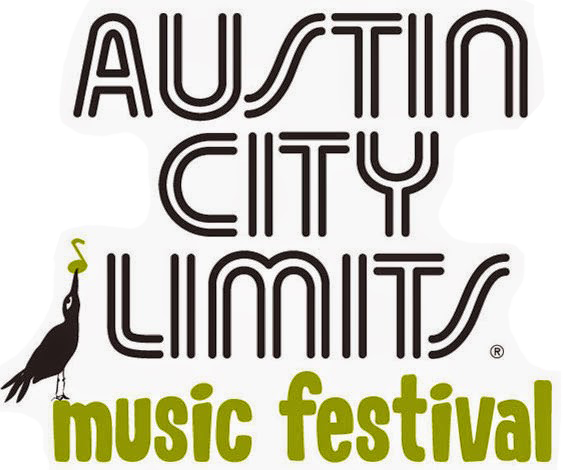 So, when I had the chance to head down to Austin for its annual Austin City Limits Festival, I knew I had to take that chance. The lineup was great, and it was in one of my favorite places. We had to go. The festival was exactly what I thought it would be, for the most part. The overall atmosphere in the park was electric. It was a sea of people, with stages everywhere. My friends and I bounced around from stage to stage, trying to get the most out of our tickets. Spending time trying to figure out what artists we were going to go see and what artists we had to forgo were seriously some of the toughest decisions of my young life. But, the artists we did see were well worth the price of admission. I saw a diverse group of performers and all of them had great shows. I wasn’t disappointed by any of them. One thing about music festivals that you don’t realize watching them on a laptop in your bed, like I used to do, is how grueling they are. You spend the entire day walking with the sun beating down on you and, by the time you get to the end of the day, it’s a relief it’s over. I had to muster up every bit of energy in my body so I was able to act like an absolute lunatic when Drake — the headliner and the main reason why we were there — came out. For that reason, I think I prefer just going to normal concerts. I don’t want to be listening to an artist just waiting for him to be finished so I can go home and sleep. That’s no fun. Overall though, the festival was a fun experience and I’m sure it won’t be my last one.